Home > Special Offers > Sales > Ready for Your First Car? 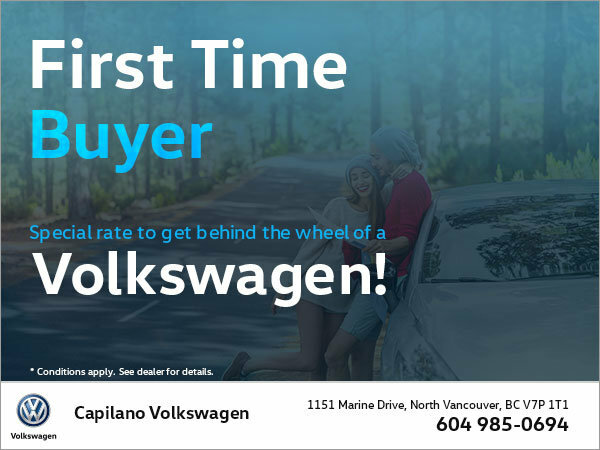 Capilano Volkswagen makes it easy to get behind the wheel of a Volkswagen! Volkswagen Credit offers a special loan for first-time buyers! If you are shopping for your first vehicle and had a full-time job in the past year, this offer is made especially for you!